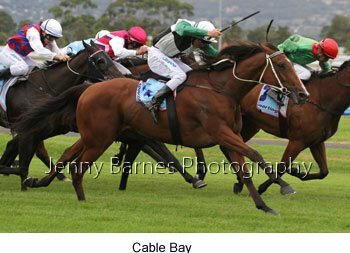 The Autumn carnival started to hit its stride with three black type races including two lead ups for the colts and fillies to the major group 1s in the Australasian Oaks and SA Derby. 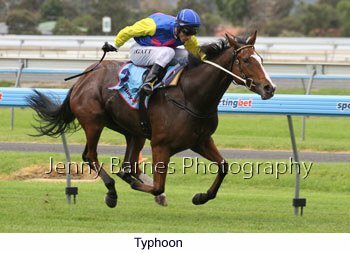 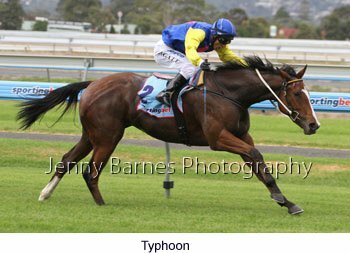 The first race for the 2yos looked to be a keen contest but in the end Typhoon was far too good racing away to defeat Silver Sebring who tried hard with Magical Tycoon third. 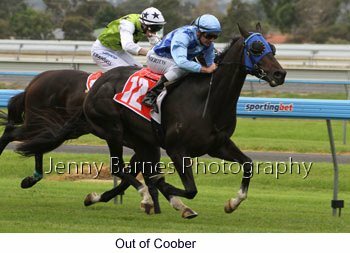 In the next race Out of Coober finally completed the return to his best form in winning decisively from Tasteofenergy with Oui Si Attitude third. 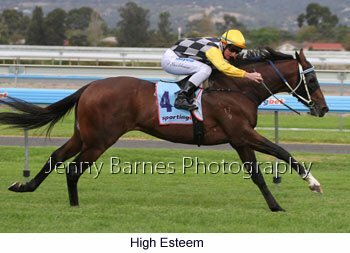 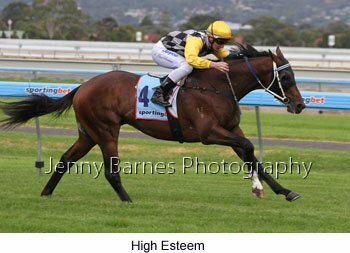 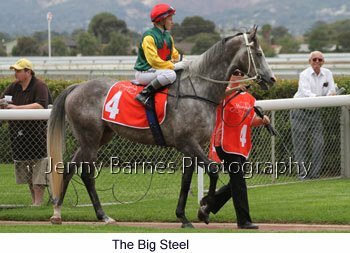 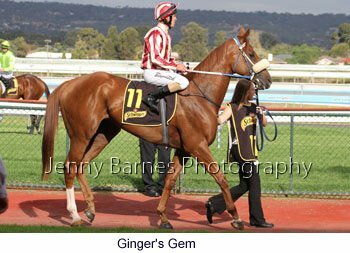 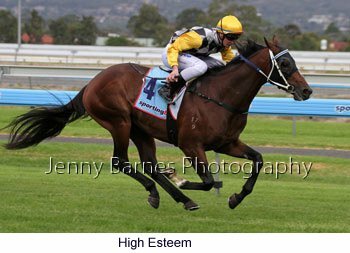 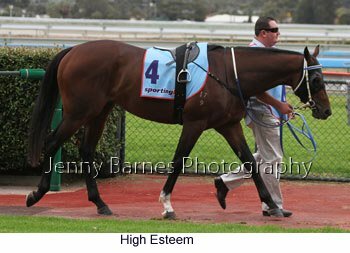 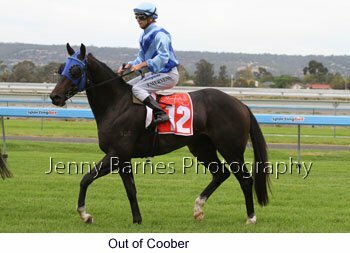 Out of Coober had shown a lot of promise 12months ago as a 2yo but his autumn campaign was cut short in the SA Sires Produce when he suffered a very nasty injury to a hind leg. 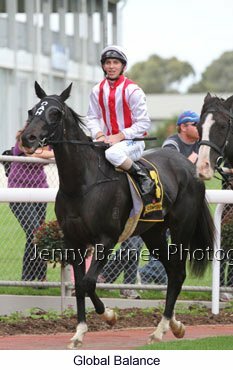 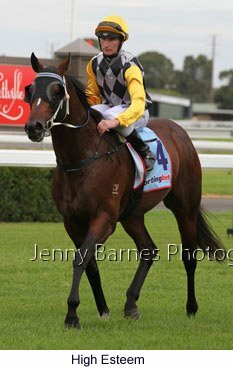 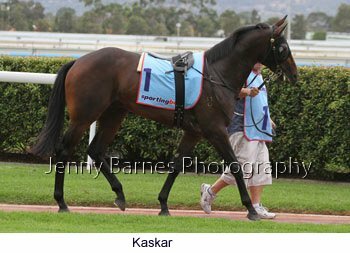 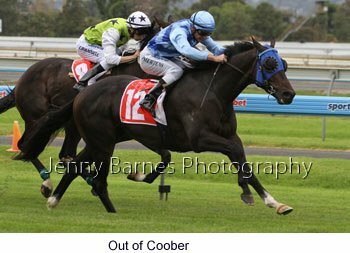 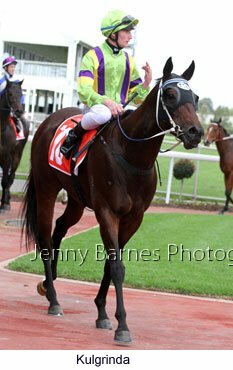 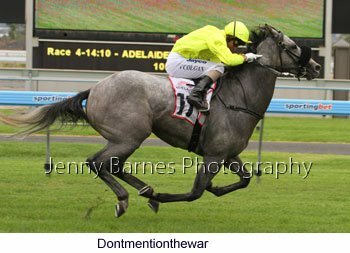 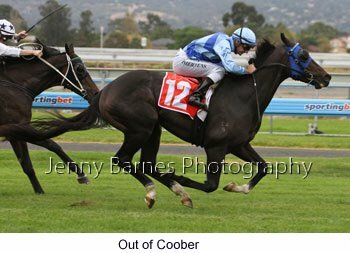 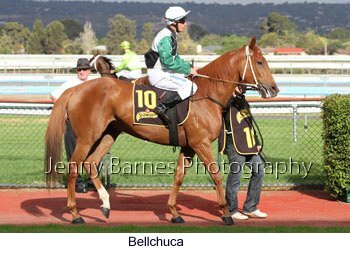 Out of Coober returned in the spring just over 6 months later but while being placed he couldnt regain winning form. 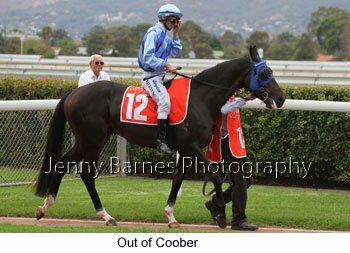 Returning in March he was placed at his previous two runs prior to winning today. 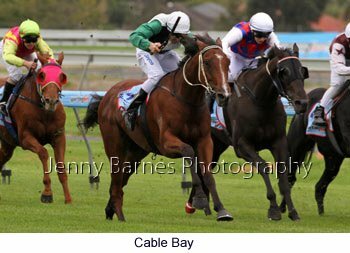 In the next race Cable Bay also ran home strongly to take control inside the final 50m before going on to defeat Sandhill Chief with Southern Invasion third. 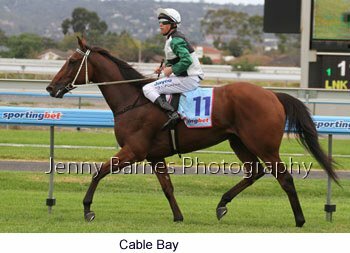 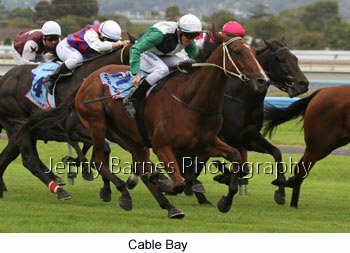 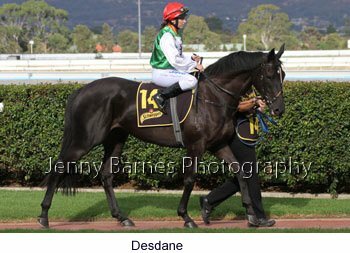 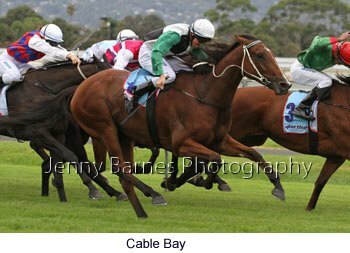 Cable Bay took his record to 14 starts for 3 wins and 4 placings. 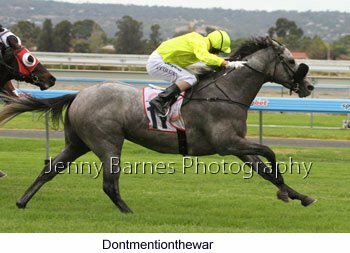 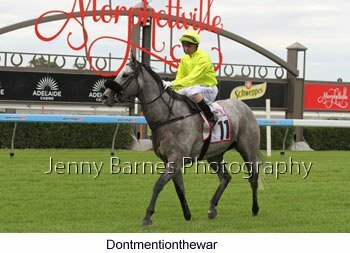 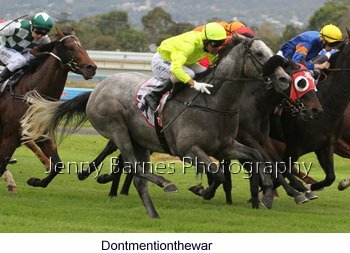 In the next race Dontmentionthewar was first up for his new stable in Tony McEvoy and once he got to the outside in the straight picked up and flew straight past the leaders to win with plenty in hand from Street Crier with Wakeel third. 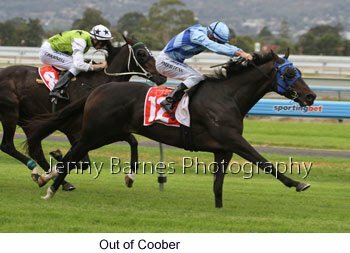 In the Port Adelaide Guineas the Victorian runners came to the fore with High Esteem from the Peter Moody stable at Caulfield leading for most of the race and sprinting away as they straightened for home and had too much in had striding to the line ahead of Road Trippin also from Victoria with Molto Bene third. 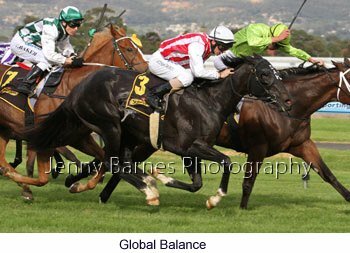 The Auraria Stakes for the fillies was next where Global Balance made a sustained run down the outside to grab Maybe Discreet right on the line with Swinging Soldier between them in third. 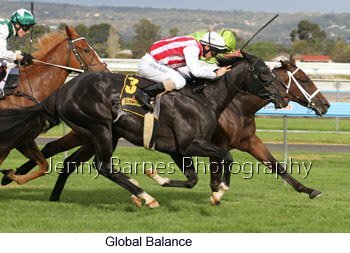 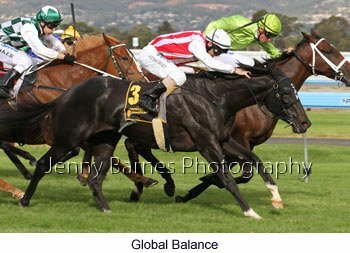 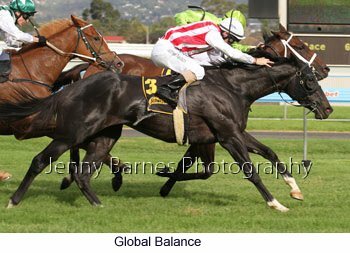 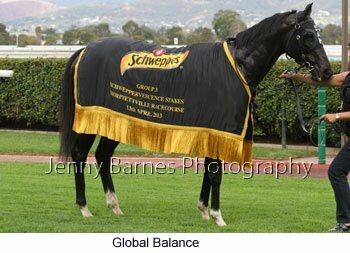 Global Balance is trained in Victoria by David Hayes and has now had 6 starts for 3 wins and this was her second in a row after success in the Tasmanian Oaks last start. 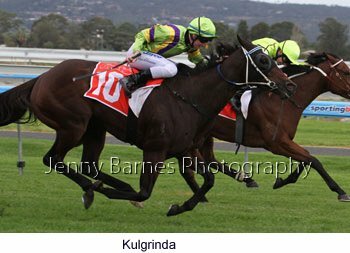 The RN Irwin Stakes was next where Kulgrinda took her Morphettville record to 4 starts for 3 wins and a second and was Peter Moody's second winner for the day as well as the second of two for jockey D Stackhouse. 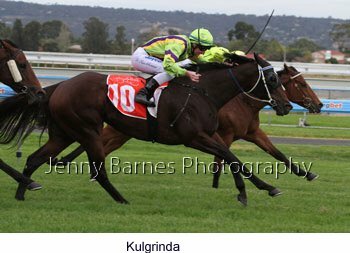 Kulgrinda got up in the last stride to defeat fellow Victorian Platelet with Avoid Lightning third. 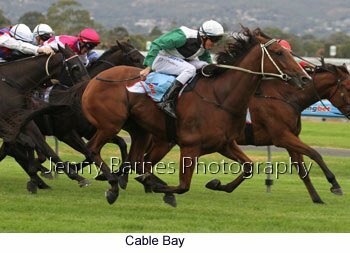 In the last race of the day Believe in More came through closer to the rail to be third on straightening and soon gathered in the leaders to win from Rose of Lincoln with Mr Lowndes running on late for third.